Product description ANGELSVOICE. 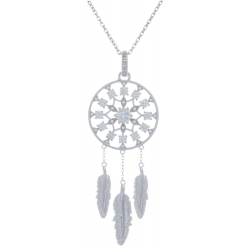 Pendant curved feather silver 925 rhodium. Sizes: 40mm and 33mm. Chain separately sold. Product description ANGELSVOICE. 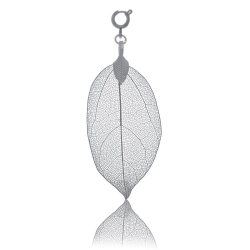 Tree of life Pendant in silver 925 rhodium with natural stone peridot. Symbol for the element of Earth. Ø31mm. Product description ANGELSVOICE. 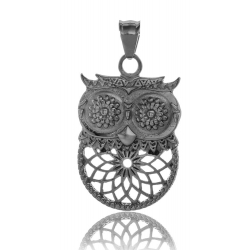 Pendant silver 925 rhodium. "Venus' flower" with blue topaz. Sizes: Ø29mm et Ø18mm. Product description ANGELSVOICE. 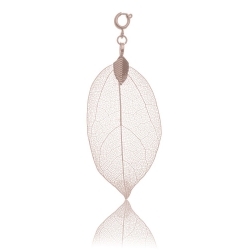 Pendant silver 925 rhodium rose gold plated. 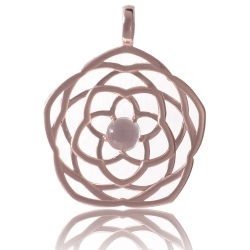 "Venus' flower" with white moonstone. 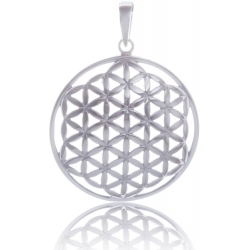 Size: Ø29mm. Product description ANGELSVOICE. 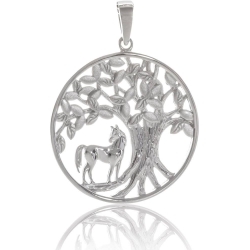 Pendant silver 925 rhodium rose gold plated. 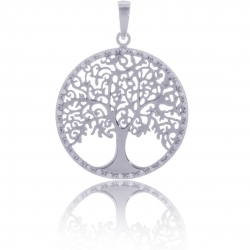 Tree of Life with white zirconias. Ø29mm. Product description ANGELSVOICE. 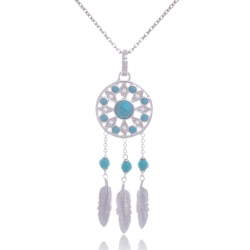 Pendant feather silver 925 rhodium. 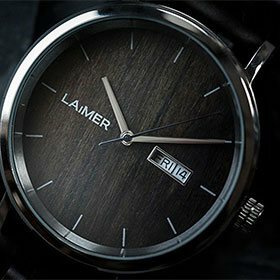 Sizes: 40mm and 33mm. Chain separately sold.